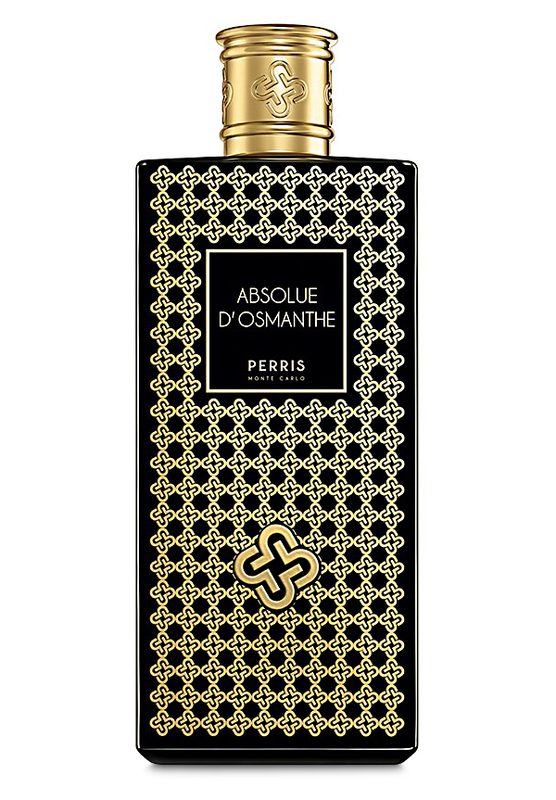 There is one review of Absolue d'Osmanthe Eau de Parfum. This note is often used in a delicate, fleeting way, as in Hermes's Osmanthe Yunnan which smells like a cup of lightly scented Chinese tea. Absolue d’Osmanthe, however, as the name suggests and particularly in the eau de parfum concentration, is a pedal to the metal, goes to eleven, foghorn of an Osmanthus perfume. Guilin on a high pollen count day. The Osmanthus note is combined with jasmine sambac, sandalwood, vanilla, labdanum and Tolu balsam. It is difficult to determine how these notes stack up in a pyramid as this is a linear perfume—all of the notes are present, all of the time, although Osmanthus is the queen of the show and never once relinquishes her throne. Princess Turandot has nothing on this queen. Fruity, floral and strong, Absolue d’Osmanthe Eau de Parfum is the powerhouse of the Far East by way of France. Think Amarige in a cheongsam. At once dense and yet billowy, ancient but modern, oriental and still occidental, this perfume is perfect for the inner empress in all of us. There are no member images of Absolue d'Osmanthe Eau de Parfum yet. Why not be the first?